What keeps most entrepreneurs from starting a business? The answer is simple: it all comes down to money. The good news is that starting a business with N-Hance, the fastest-growing wood refinishing franchise in the nation, is far more affordable than you may think. In fact, Entrepreneur magazine named us as one of the best franchise opportunities for less than $100,000 for 2018. Our affordability is one of the main reasons so many entrepreneurs are choosing to invest in N-Hance. The total investment estimate to begin operations ranges from $50,074 to $71,204, which is significantly lower than other home restoration franchises or concepts within the home remodeling industry. To make your investment even more affordable, N-Hance offers in-house financing for qualified applicants. 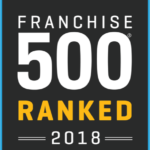 A franchise system cannot grow to more than 500 locations across the country without establishing a culture of support that helps franchise owners thrive and prosper over the long term. 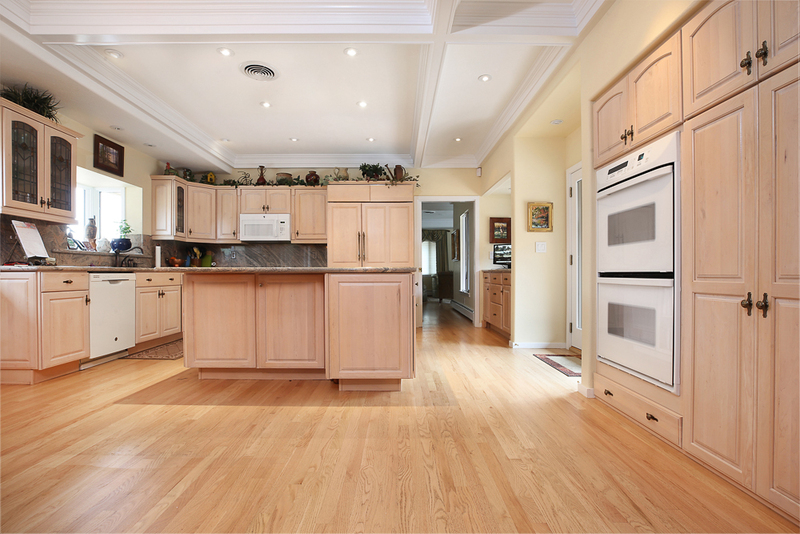 Because the majority of our franchisees joined our franchise family without any experience in the wood refinishing industry, we have established a culture of training and ongoing education that helps new franchisees get established in business quickly and keeps veteran franchisees at the top of their game. Quick Start Program: N-Hance seeks to make the process of establishing your new business as quick and painless as possible so that you can focus on growing your business from the get-go. 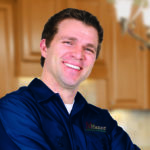 Once you come on board as a new franchisee, N-Hance builds out a plan that encompasses the entirety of your first year. In-Person Training: You will attend a nine-day, hands-on training course at our newly expanded training facility in Logan, Utah. You will learn everything about your new business, including sales, marketing and mastering our business model. Most importantly, you will go into the field to do real work, so that you can learn the business from the ground level. You will learn how to use our technology, how to use our products, how to complete a job and how to interact with customers. N-Hance University: N-Hance made a significant investment to develop a state-of-the-art online training platform, with hours of training material about every aspect of the business. Not only are these classes downloadable to your device, but you can use this platform to train new employees as your business grows. N-Hance works actively not only to update our university with relevant content, but also to be sure that our training is always easy to use and easily accessible. New Product Development: In 2018, N-Hance launched several new product offerings, including a new Cabinet Door Replacement program, which is designed to offer consumers who are looking to update, not only the color, but also the style of their doors, a cost-effective solution. This offering also substantially increases the average ticket price for N-Hance franchisees! Home Depot: The national home improvement giant has well over 1,900 locations across the United States, and Home Depot has selected N-Hance as a preferred vendor for several years because of our credibility and expertise. When an entrepreneur joins the N-Hance franchise family, we get them connected to their local Home Depot locations to market to their community. At our annual convention, N-Hance announced that our relationship with Home Depot helped our franchisees generate nearly 50,000 leads in 2017. Brand Marketing Fund: N-Hance launched the fund to capitalize on our brand’s rapidly expanding profile, to grow brand equity and to connect directly to consumers and help franchisees win sales.